Screw the Pats - what an ugly game. The won. Big whoopee. 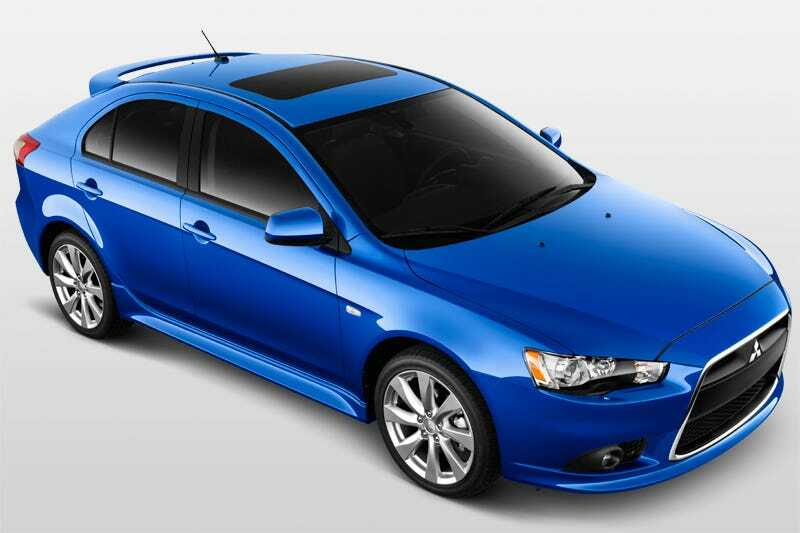 About to buy a Lancer Sportback, can someone with an active CarFax/Autocheck run this one for me? Is a car originally from Canada.